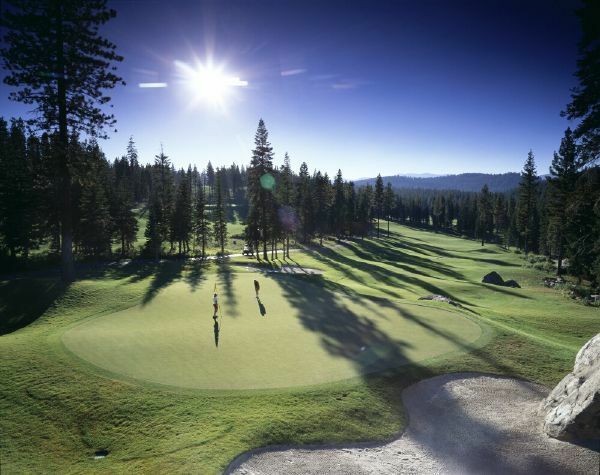 A quick view of the most influential metrics in Mountain Golf Course. 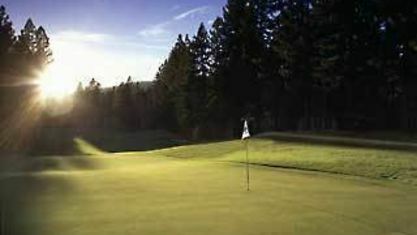 The smaller, but no less challenging, Mountain Golf Course is located just below the Mount Rose Highway. 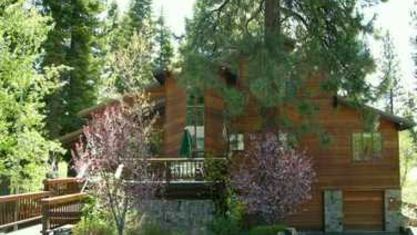 Many homes have views of the golf course and mountains and at an elevation of 7,000’, snowfall is moderate. There are many cul-de-sacs in the neighborhood, and most homes back up to the golf course. 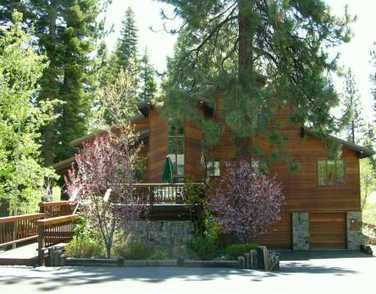 In the Lake Tahoe real estate market this subdivision is a very quiet area with moderately priced homes and condos. 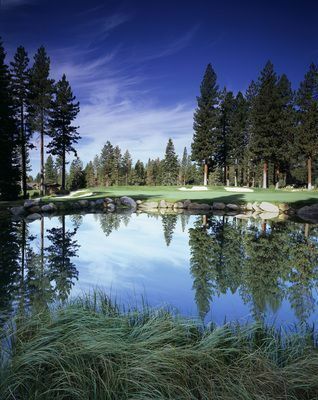 Among the active residential homes for sale in the Mountain Golf Course Subdivision in Incline Village, Nevada you can find homes with prices that vary from $365K up to $2.1M. 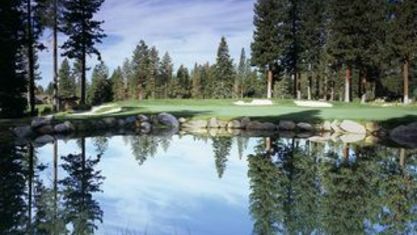 Property listings for Mountain Golf Course. 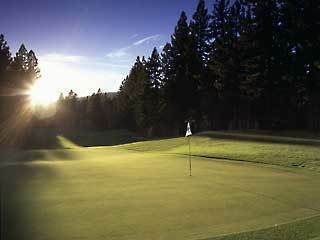 Browse through the top rated businesses in the most popular categories Mountain Golf Course has to offer. 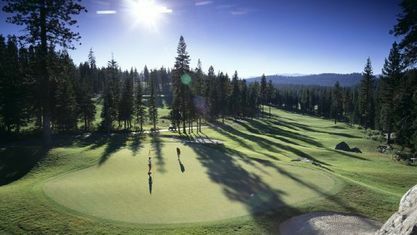 View our gallery below for Mountain Golf Course.